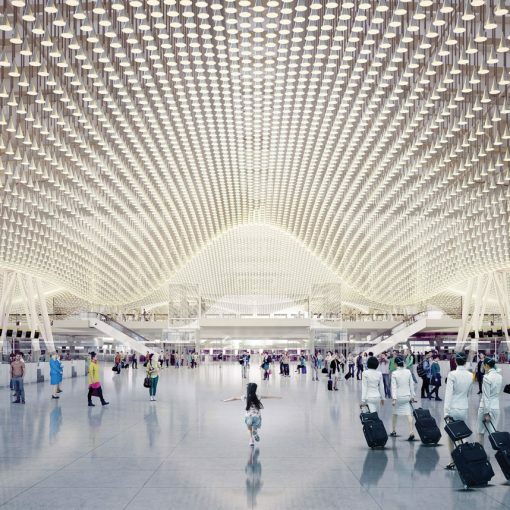 Much of this is down to heightened security measures: the biggest drag on the airport process, and the most disruptive element for how airports look and function. The first were introduced in the early 1970s in response to the threat of hijacking, but it’s since the terrorist attacks on the US in September 2001 that security has become such a dominant feature of airport operations. There is no question of relaxing security. But we aren’t far off the next best thing: making it invisible. 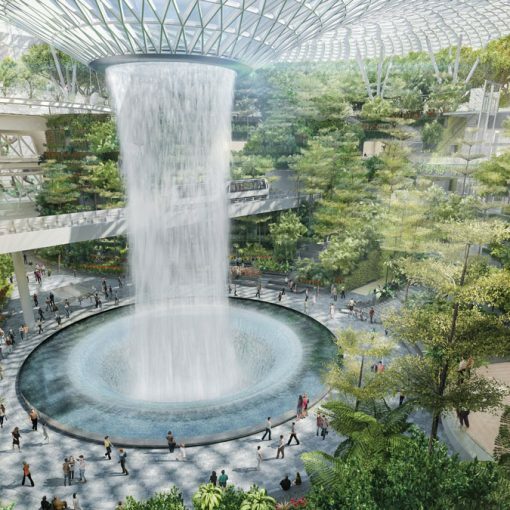 Advances in biometrics, facial recognition and scanning cameras that detect hidden objects will allow passengers to be identified and cleared to fly while they are walking through the terminal. And it helps that almost every passenger now carries a tracking device — otherwise known as a smartphone. 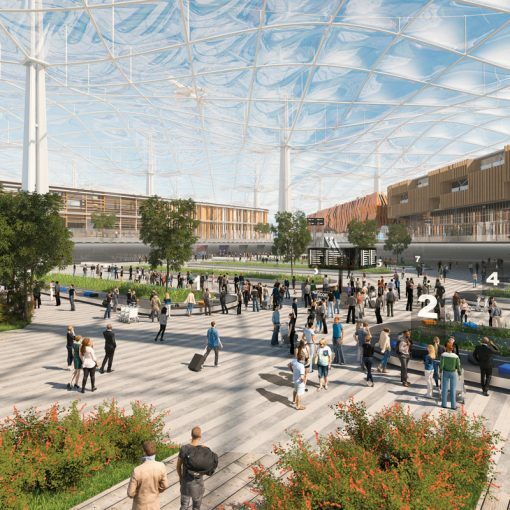 Greater data collection and analysis will be used to screen people and track their progress through the terminal building and on to the plane. More and more elements of a passengers’ journey have been relocated outside the airport — it’s possible to check-in and buy duty free before you arrive at the airport, and baggage is likely to go the same way. 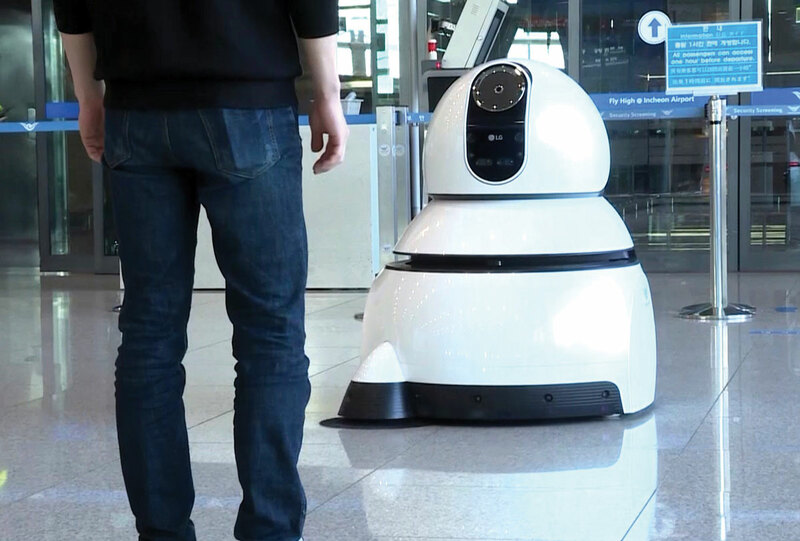 Passengers might drop their suitcase downtown before continuing to the airport unencumbered, or it might be collected by an autonomous vehicle from their homes on the morning of their flight. 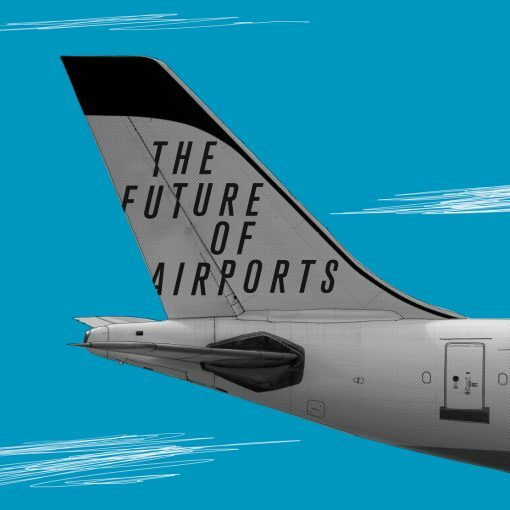 WSP recently introduced the New Mobility Now Aviation Addendum, which offers a look at the changing world of aviation in light of developments related to the automated, connected, electric and shared aspects of New Mobility. Click here to explore the addendum.